Avail cuddle bug baby blankets that keep the babies warm and cozy. 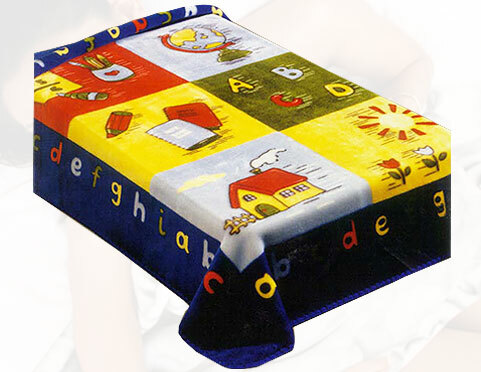 Made from soft fabric, these blankets are perfect for a child's sensitive skin. Available in vibrant colour combinations, our baby blankets have reinforced trimmed edges that ensures durability. These blankets are machine washable and easy to maintain. Extra warm and cozy fleece blankets made from soft fabric. Comfortable, warm and light weight, the blankets are naturally breathable. 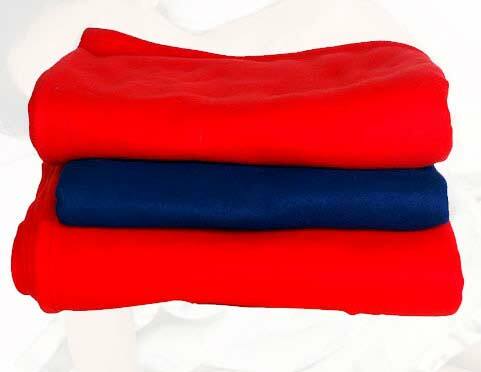 Available in vibrant colours the fleece blankets are easy to maintain and require no special care. 85 % acrylic, 15 % polyester. Pile 100% acrylic. 100% polyester. 150 x 200. As per customer Requirements.